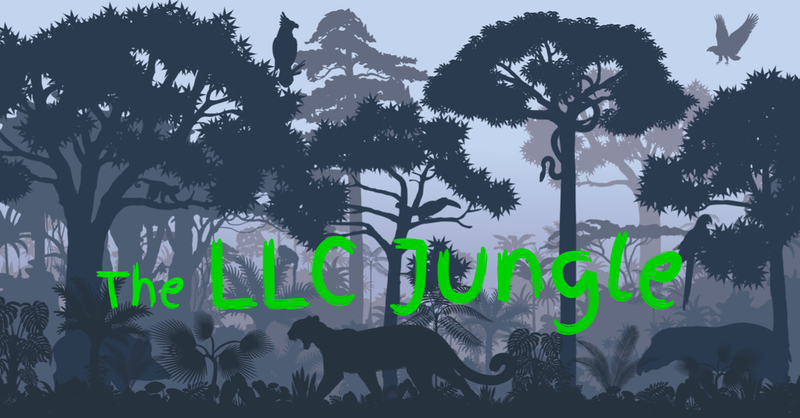 A recent LLC Jungle blog post covered the impact of “conversion” from a different form of entity to an LLC — generally, the entity’s rights and liabilities remain the same. In a reverse triangular merger, an acquiring entity forms a new subsidiary, which then merges into the target entity, leaving the target entity intact as a subsidiary of the acquiring entity. The goal is for the target entity to survive and continue to own its assets. This is useful when the target entity has contracts or other assets that are not easily assignable or transferable. A recent opinion from California’s Third Appellate District — North Valley Mall, LLC v. Longs Drug Stores California, LLC — addressed a reverse triangular merger’s impact on title ownership of the target entity’s real property. In 1968, neighboring commercial property owners entered into two agreements. Under the “Construction Agreement,” Longs Drug Stores, Inc. (Longs) agreed to construct a drug store on a portion of the property it had purchased from F.H.&C. Enterprises, Inc. (FHC), and to operate the drug store for a period of ten years. (The remainder of the property retained by FHC was improved with a shopping center.) If Longs breached the agreement, FHC would have the right to repurchase the property at cost less depreciation. Under the “Further Agreement,” Longs would pay FHC a proportionate share of the common area maintenance (CAM) fees, but Longs’ proportionate share would be capped at one-fourth of one percent of its gross sales. However, if Longs sold or leased any portion of the property to a third party, that party’s proportional share of CAM fees would be uncapped. Approximately 40 years after the above agreements were made, North Valley Mall, LLC (NVM) became FHC’s successor in interest. Longs became the target of a reverse triangular merger, with CVS Caremark Corporation (CVS) as the acquiring entity. Under the merger contracts, CVS acquired all of Longs’ stock, but Longs retained legal title to its property. NVM contended that the merger triggered a “transfer” of the property under the Further Agreement, and also constituted a breach of the Construction Agreement, giving NVM the right to repurchase the property. CVS disputed the CAM charges and the allegations of breach, arguing that Longs still owned the property and therefore its CAM charges should remain capped. The trial court granted summary judgment in favor of Longs and CVS, and the Court of Appeal affirmed. This case featured a textbook reverse triangular merger. CVS formed a new subsidiary, which then merged into Longs with Longs being the surviving entity. Longs thus became a wholly owned corporate subsidiary of CVS. Longs was then converted to a LLC. The court rejected NVM’s argument that the facts demonstrated a complete “de facto” merger of property interests between Longs and CVS. It might have been true, as NVM pointed out, that Longs’ headquarters was moved to CVS’s headquarters, all Longs executives and employees in the headquarters office were laid off or resigned, and the sign on the property was changed from Longs to CVS. But those facts did not alter the parties’ clear contractual intent that Longs was to continue on as a legal entity with ownership of its property and other assets. The court acknowledged that it might be possible for a reverse triangular merger to effect a complete de facto merger if intentionally structured to disadvantage creditors or shareholders, but found no evidence of bad intent here. A reverse triangular merger is designed to allow the target entity to be acquired by a new parent entity without losing ownership of its real property and other “difficult to transfer” assets. Without any evidence of bad faith toward creditors or shareholders, courts are likely to uphold such mergers and confirm they do not impact title to the acquired entity’s real property.